If there was one theme to take away from the 2017 NRA Show, it was innovation. The foodservice industry is embracing technology, and it was shown in every booth and demonstration at this year’s show. There were a couple booths that stuck out, however. 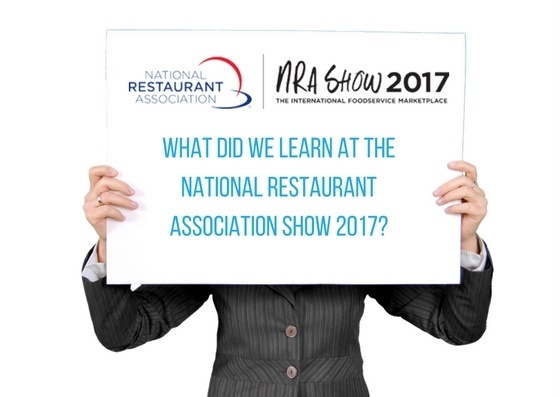 As we wind down from NAFEM and gear up toward the 2017 National Restaurant Association Show, we decided to take a collective look at all the lines we represent here at High Sabatino. 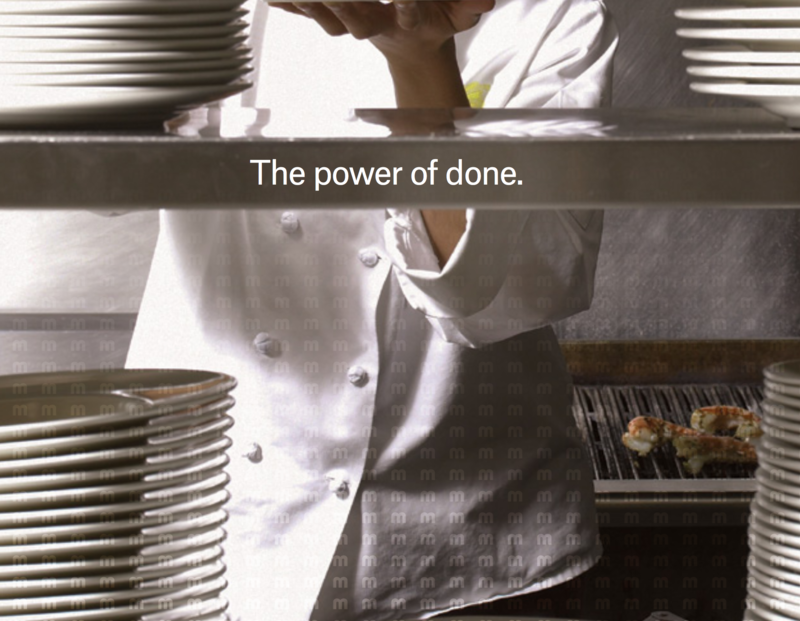 MEIKO's M-iQ technology redefines commercial dishwashing for foodservice operators. Intelligent, innovative, and efficient, M-iQ provides maximum cleaning effectiveness while minimizing water, energy, and chemical consumption, but why? 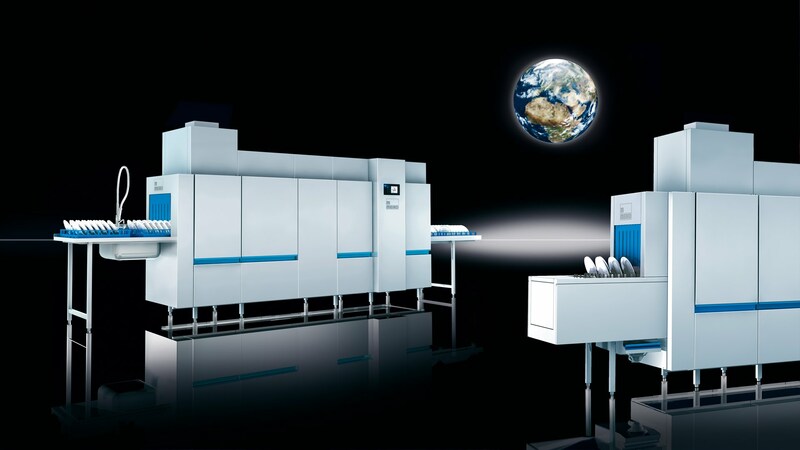 MEIKO's Mi-Q technology is at the forefront of merging warewashing sanitation with reducing water, energy, and detergent consumption. As a result, their commercial dishwashing machines provide significant cost savings while enhancing the sanitation process. But what about commercial kitchens with limited space? 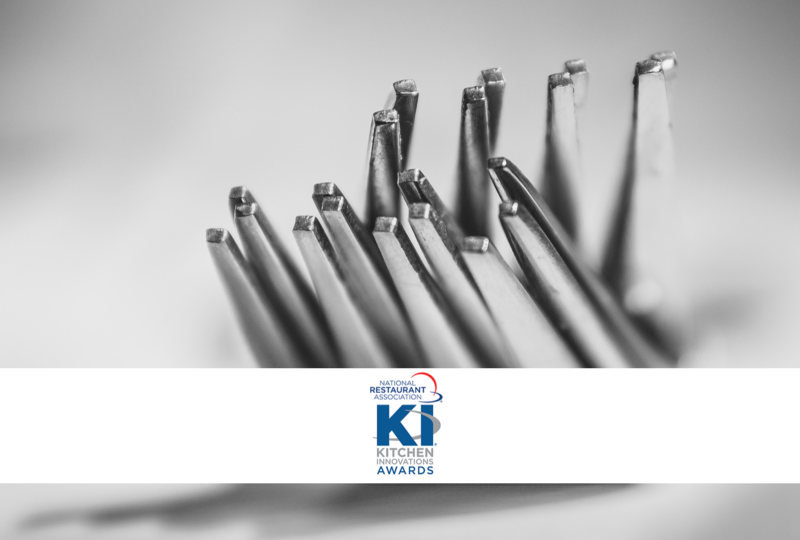 When considering a commercial dishwasher or warewashing technology, it's important to find the balance between consumption and sanitation. At the end of the day, sanitation is the most important benefit of any warewashing solution, but that doesn't have to translate to increased resource consumption. To start, how about one with an "Auto Safe" feature? 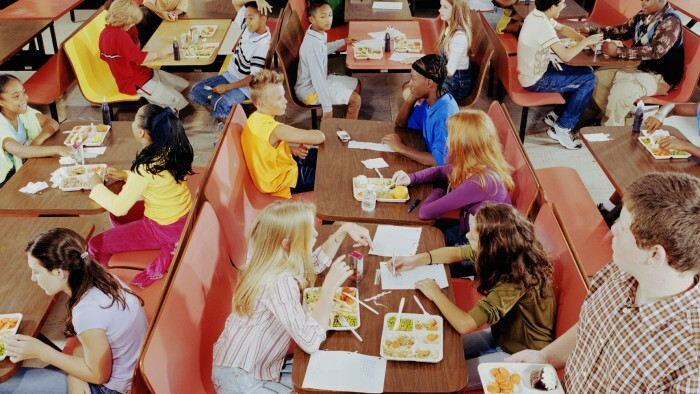 Sanitation is pretty important, but if you're a school system that provides school lunches, it's probably at the top of your list. That's why the "Auto Safe" feature on the MEIKO DV 80.2 is the perfect safeguard for proper sanitation. To start, how about one that saves you time and money? 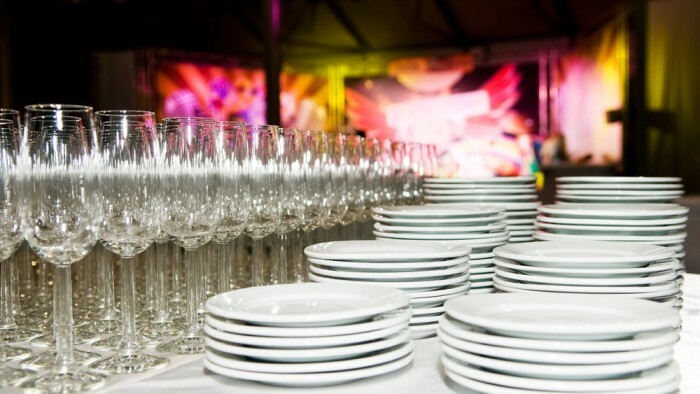 Running a restaurant is hard enough with food costs and overhead, so it's important to save time and money with other aspects of the business. One example? How about your dishwashing machine? Is it saving you money, or is it costing you? College and universities provide a wide range of challenges for dining service and food service professionals. From managing multiple types of campus operations to competing with off campus options, college and university foodservice operators are tasked with increasing student participation while staying within budget. But these aren't the only challenges.